Marian Bacol-Uba, Transformation Coach and Holistic Health & Wellness Expert that empowers women to heal themselves in Mind, Body and Soul with clarity and confidence! Spring is a time for new beginnings, out with the old and in with the new. It is the season for creating, fruitfulness, fertility and the birthing of new life. This could be projects, relationships, opportunities and yes also babies! 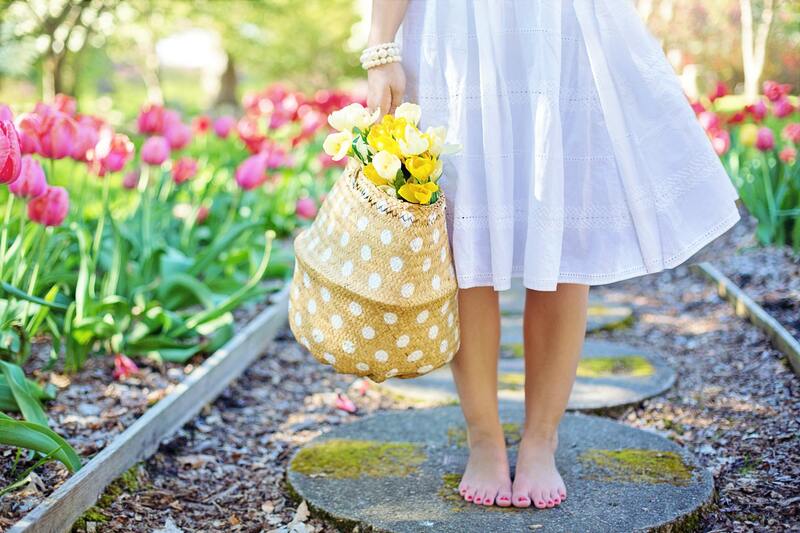 Here are 6 ways on making the most of this Spring Season to bring in fresh and new energies of love, light and abundance! DECLUTTER AND GET ORGANIZED: They don’t call it a “Spring Cleaning” for nothing. living space. This will welcome new and revitalized energy into your life. You will also feel so much lighter! BRIGHTEN YOUR WARDROBE: You may love just wearing neutral colors. look and at and we all love pretty things don’t we? yourself from the inside out. Marian is a Transformation Coach, Holistic Health & Wellness Expert, Speaker and Author of her forthcoming book “Survivor to Thriver”. She is also a Certified Pranayama and Meditation Teacher and loves creating “conscious content” on her Thriver Lifestyle Podcast and Mondays with Marian YouTube channel. Through her own journey overcoming sexual abuse and trauma, PTSD, depression and alcohol/substance abuse, it’s her mission to empower women to transform past trauma into triumphs and rediscover their own powers to heal themselves Mind, Body and Soul with clarity and confidence.